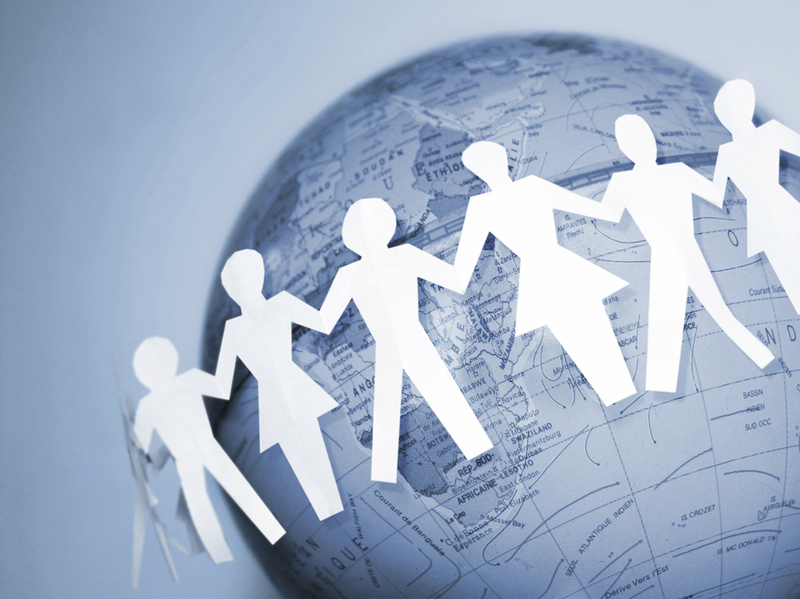 Charities and charity workers dedicate their time and money to supporting causes that are close to all of our hearts. These people are pioneers in the protection and conservation of our way of life and advocates for what each one of us should aim to achieve for our fellow man. At Exchange Utility, we admire charities and are extremely excited that we have discovered a way that we can help them to not only cut their costs but potentially recover part of their previous expenses for up to four years past! It’s no secret that businesses are entitled to special VAT rates and deductions, but what is often forgotten is that these discounts can be applicable across the board! This includes the cost of business energy. 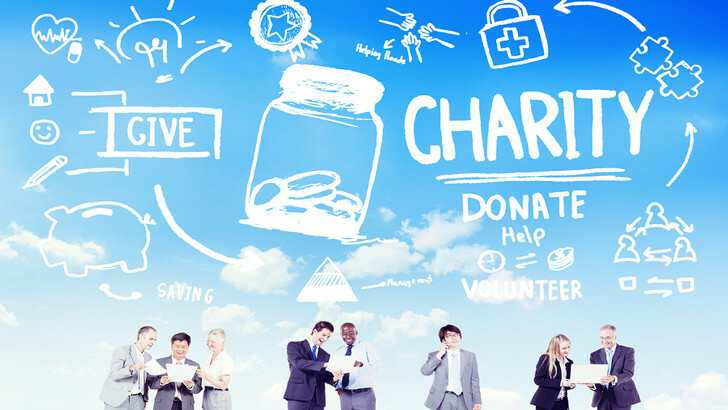 What can charities do to save on business energy? 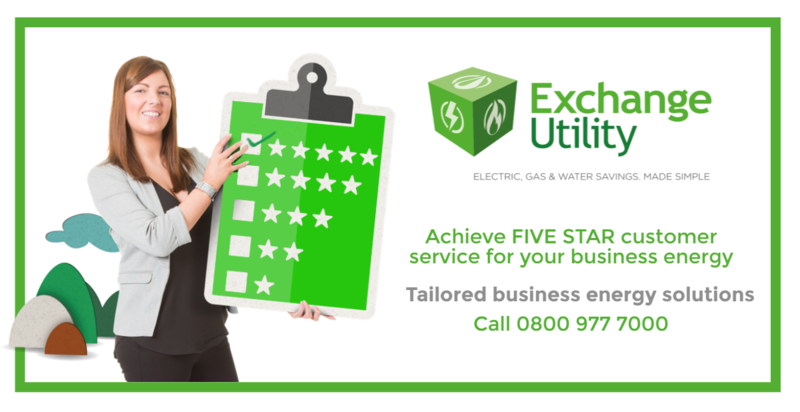 We’re offering a charity energy management service that will not only review your charities energy and utility contracts to identify whether you are on the right contract for your business, but will also open investigations into how much VAT you have been paying on these expenses. If it is uncovered that your charity is entitled to a VAT return we can arrange the recovery of these funds with your supplier – Even if you’ve switched – for up to four years. We’ve implemented this for several organisations and to great success as we have managed to recover substantial amounts of money that have made a real difference. At the time, Mr Shafiq had recently become the treasurer for his place of worship and as part of his role, he was responsible for reviewing the sites expenses. Mr Shafiq met an Exchange Utility agent at a networking event, where he learnt about our contract procurement services. Interested in saving money and making a good impression in his new role, Mr Shafiq gave us a try. After a short investigation, it was discovered that we could achieve savings of 15% and 20% on his gas and electricity per quarter via the use of a three year contract. When conducting the search, it became apparent to our advisor that Mr Shafiq was not only overpaying on his gas and electricity by a high percentage, but he was also paying 20% VAT even though his organisation was a registered charity! Our advisor immediately consulted Mr Shafiq to assess the findings and inform him of the large amount of money that his charity was losing out on. Before receiving this advice, Mr Shafiq was completely unaware of any extra charges and the inflated fees he was paying. Following the experience, he was exceedingly grateful of the professional advice and assistance that he had received and accepted our proposed plan for better rates for his organisation and, thanks to our expert, discovered that he could recover a large amount of money for his business. Going the extra mile for the customer, our agent also made the arrangements for Mr Shafiqs overpaid VAT to be backdated and recovered – This came to a staggering £20,000! To this day, Mr Shafiq remains one of our loyalist energy management customers. When Mr Shafiqs contract is next due for renewal, we will once again be in touch with updated rates to ensure that the mosque does not roll over into a variable contract which would once again prove costly for the charity. We believe that energy utility management is at its most successful when the customer has both complete peace of mind, trust that we have their best interests at heart and have everything in control. This is an experience that we are committed to giving to all our customers and we are determined continue to find new ways of helping them reduce their costs as our business grows and develops. Join us and find out what we can do for your charity!